Those are the words of BC’s health minister Terry Lake, as another pathway opens in Vancouver. It comes in the form of 38 new women-specific substance use treatment beds, at Atira’s Rice Block building at 404 Hawks Avenue, in the Downtown Eastside. 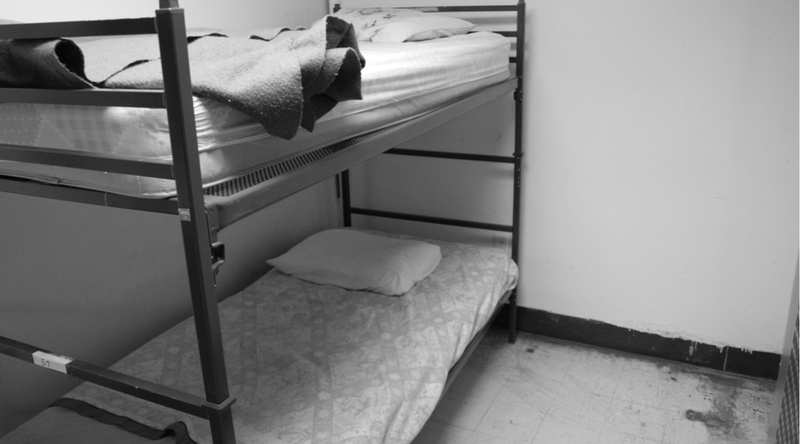 Ten of the beds are earmarked for short-term stay, while 28 others are longer term transitional beds for women who are stabilized in their substance use but need ongoing support. “Atira is thrilled to be embarking on this journey in supporting women… particularly in this time of epidemic deaths related to opioid use,” said Janice Abbott, CEO of Atira Women’s Resources Society. Vancouver Coastal Health and BC Housing are providing funding to Atira to deliver enhanced substance use treatment as well. The new beds will “provide women with the necessary supports to put their best foot forward on the road to recovery,” Lake added.